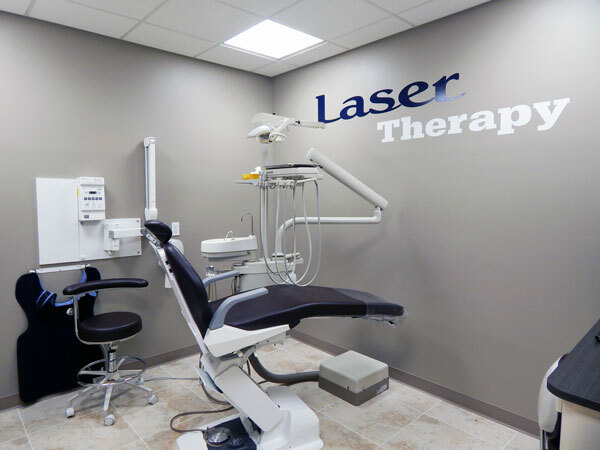 Free Teeth Whitening Program options are available for all ages when you schedule your new dental patient appointment. 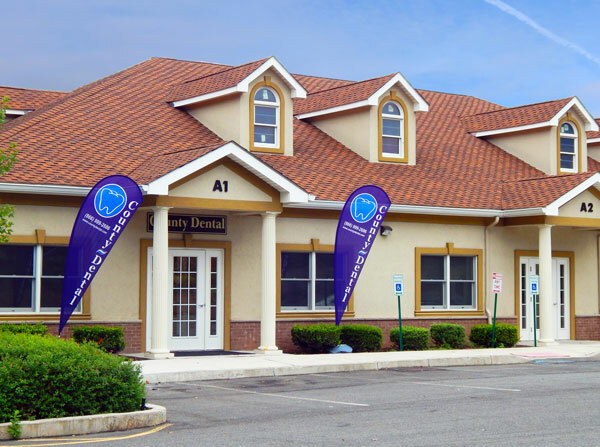 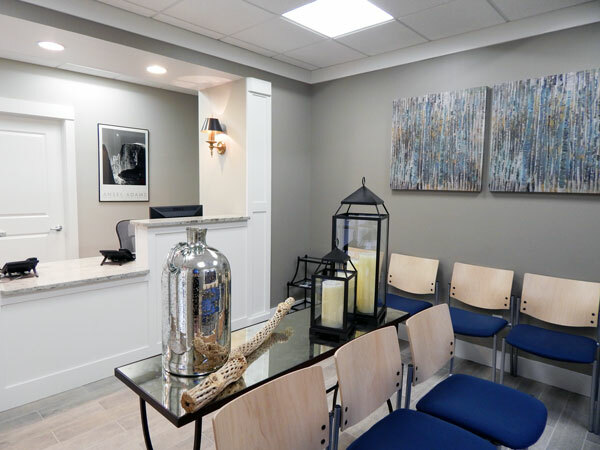 County Dental at Suffern offers a broad range of dental services, including routine dental cleaning visits with our hygienists as well as cosmetic dentistry services. 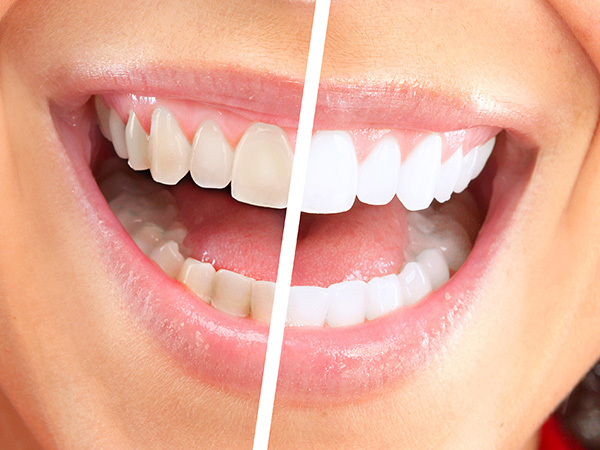 Our in-office custom made bleaching trays are recommended to achieve a brighter, whiter result when considering a teeth whitening solution.